A multi-cloth set featuring Touken Ranbu! 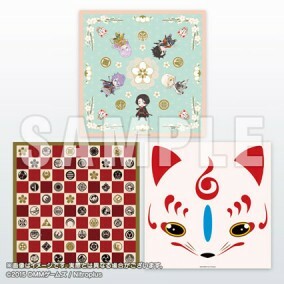 Three piece set includes Chibi Touken Danshi, Konnosuke, and Mon. ・Actual product may differ from the images shown. First available at Comic Market Special 6 - Otaku Summit 2015.